Lock in a great price for Solo Sokos Hotel Torni Tampere – rated 8.6 by recent guests! We had a really nice stay in the hotel! Bed was very comfortable and the room nice and clean, contained everything we needed. Loved the bathtub! Breakfast was also good! It was right next to the train station. I loved the sky bar view and live music. And the breakfast buffet was incredible. We have stayed here a few times. Everything works & no hassle. Breakfast was available until 11:30 which is very cool. And it was very good. Loved the fish. Breakfast had a wide variety of foods. The waiters also brought me a fresh pot of tea every morning. The location. The view from the bar. The room. The view from the room. Great breakfast. The place and atmosphere as well as arts on the walls were nice. The hotel has very nice design and excellent service. For the furry guests: Our dog got a welcome bag with snacks, dog map of Tampere, water bowl and own bathing towel. 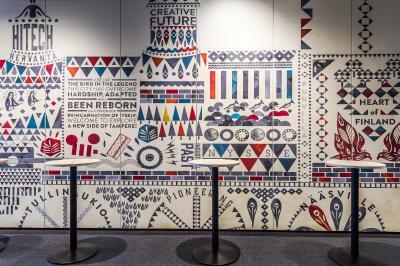 I liked the concept of the hotel - the architecture and design inspired by Tampere's industrial heritage and the inventive use of artworks by local artists. 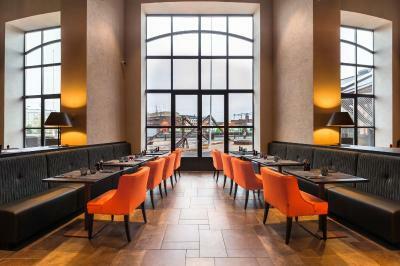 The upper floors and rooftop bar offer great views overlooking the city centre, and the breakfast buffet is very good. Room was very modern and comfortable. The views from the 23rd floor room were great. Very comfortable bed and room, and the bar on the 25th floor had great drinks and an even better view. A cocktail at sunset was the perfect way to cap off our day. Solo Sokos Hotel Torni Tampere This rating is a reflection of how the property compares to the industry standard when it comes to price, facilities and services available. It's based on a self-evaluation by the property. Use this rating to help choose your stay! Set in a tall, striking building in central Tampere, this modern hotel is just 650 feet from the train station. 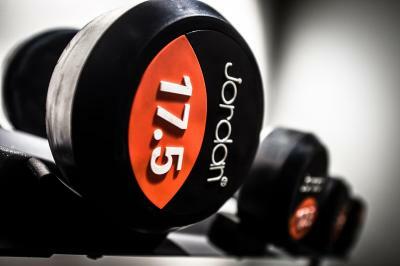 It offers free WiFi, 3 restaurants and an on-site gym with communal saunas. 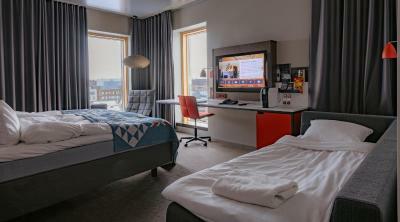 Each air-conditioned room at Solo Sokos Hotel Torni Tampere features a flat-screen TV, along with a city view. The private bathrooms have either a bath or shower, as well as a hairdryer. Some feature a coffee machine and mini-bar. 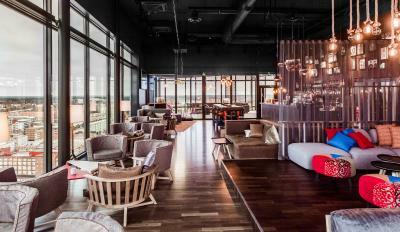 Scenic views over Tampere and the surrounding lakes can be enjoyed from the 25th-floor restaurant, bar and terrace. Hotel Torni Tampere also has a 24-hour front desk with luggage storage and newspapers. Tampere Railway Station is 650 feet away, while both Tampere Hall and the University of Tampere are within 1,300 feet. Tampere-Pirkkala Airport is 9.9 mi away. When would you like to stay at Solo Sokos Hotel Torni Tampere? This triple room features air conditioning and cable TV. This triple room has air conditioning and flat-screen TV. 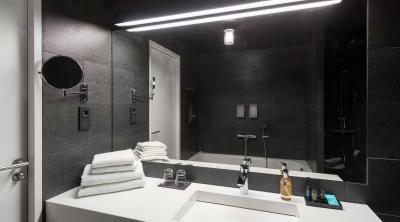 Solo Sokos Hotel Torni Tampere offers an all-new hotel experience. 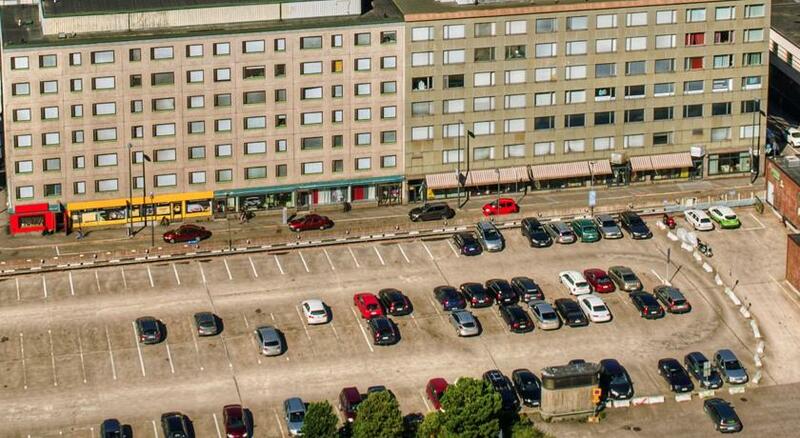 The hotel is located in the heart of Tampere next to the railway station. 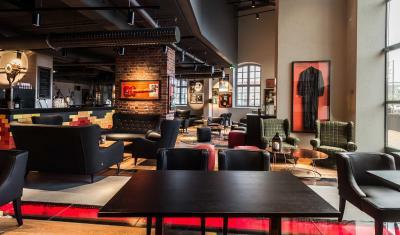 Opened in the autumn of 2014, the hotel pays homage to the eventful history and various legends of the city of Tampere. 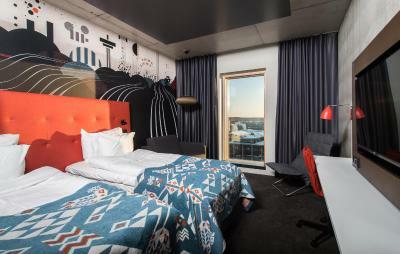 Reaching a height of 88 metres, the modern hotel tower combined with the old locomotive depots provide the best possible environment to experience the enticing story of Tampere and its phenomena, from local rock icons to sports heroes. The hotel's congress centre offers a unique setting for successful events and meetings. 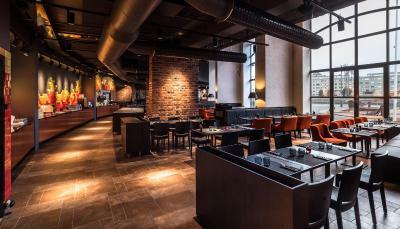 The hotel's three restaurants and first-class breakfast provide delicious experiences for hotel guests and citizens of Tampere. Located at the top of the tower on the 25th floor, Moro Sky Bar, and particularly its roof terrace, have already become popular meeting places and spots to look out over Tampere and the world. 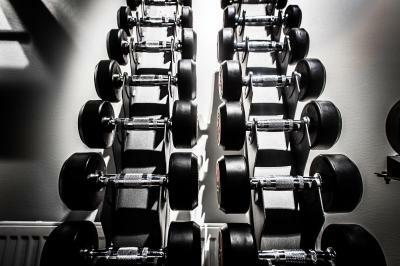 House Rules Solo Sokos Hotel Torni Tampere takes special requests – add in the next step! Solo Sokos Hotel Torni Tampere accepts these cards and reserves the right to temporarily hold an amount prior to arrival. Room was advertised as a king but there were two small twin beds in the room, not a single queen or king size bed. The bar upstairs was very crowded and the music didn't fit the bar at all, lounge or jazz music would have been nicer. The bar music was also too loud! Parking could be closer, and easier to find. The windows could be bigger because of the view. The selection of 3 different pillows (fluffy/medium fluffy and a thin/flat on) something for everybody =) The breakfast was delicious. Location close to shops, bars, restaurants and the trainstation. Think they even have bikerentals!?! The view from the top floor bar!! !